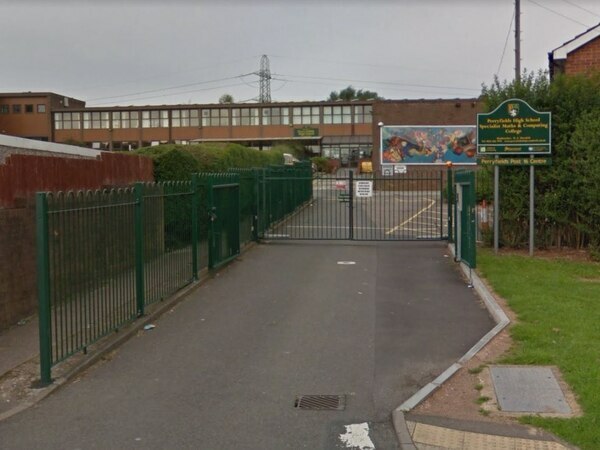 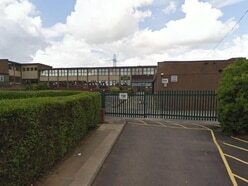 New £800,000 temporary classroom blocks at an Oldbury school will relieve stress from staff and pupils – after a block was closed over fears for its structure. 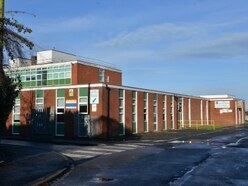 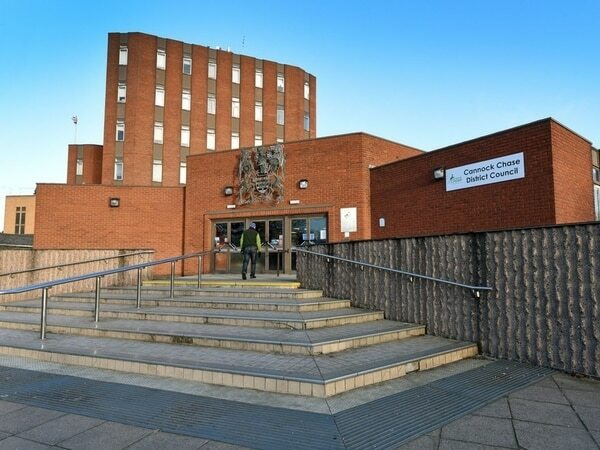 A bid for a £500,000 boost for a new engineering academy in Cannock is set to be made, which will see more than 500 jobs created over three years. 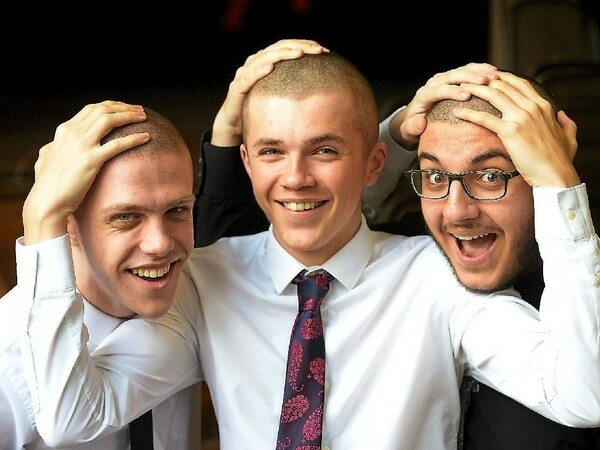 Three brave students from Stafford have shaved their heads to raise money for a special charity this week.